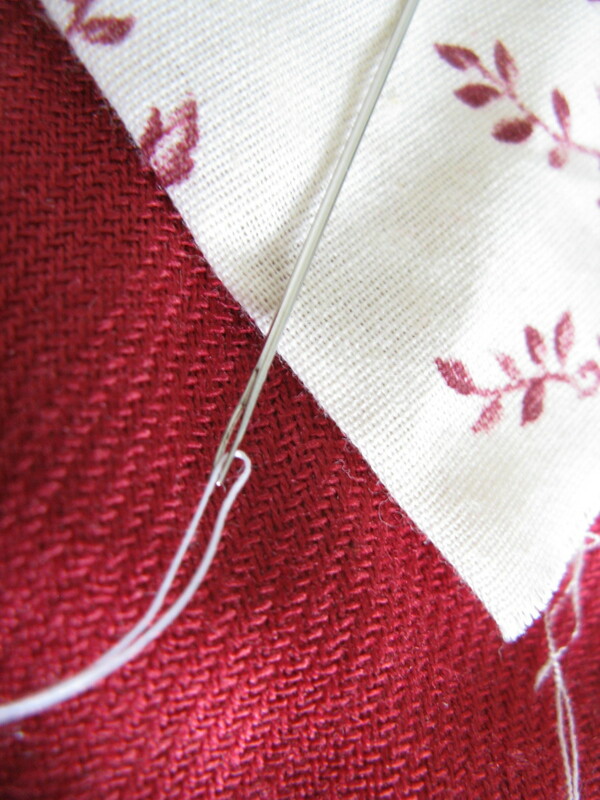 These three stitches are some of the most common, and most useful, hand sewing stitches. Even people who are unfamiliar with the names for the stitches may already be familiar with them (and just not realize it!). 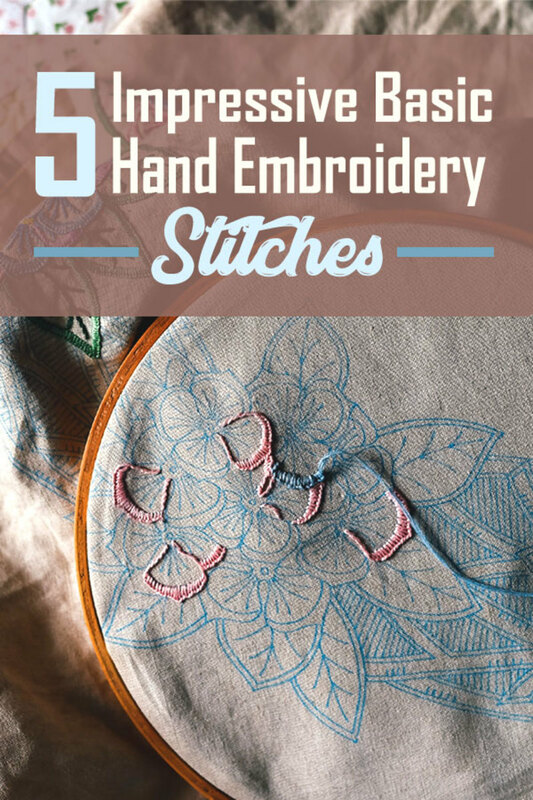 These stitches are important for hand sewing, whether someone is creating an entire garment by hand, or needs to do some quick repairs on the fly. The first basic stitch is called the running stitch. This is that stitch everyone thinks of when they think hand sewing. It is the fastest stitch to make because you can simply pass the tip of the needle in and out of the fabric to form several stitches on the needle before pulling the thread through. 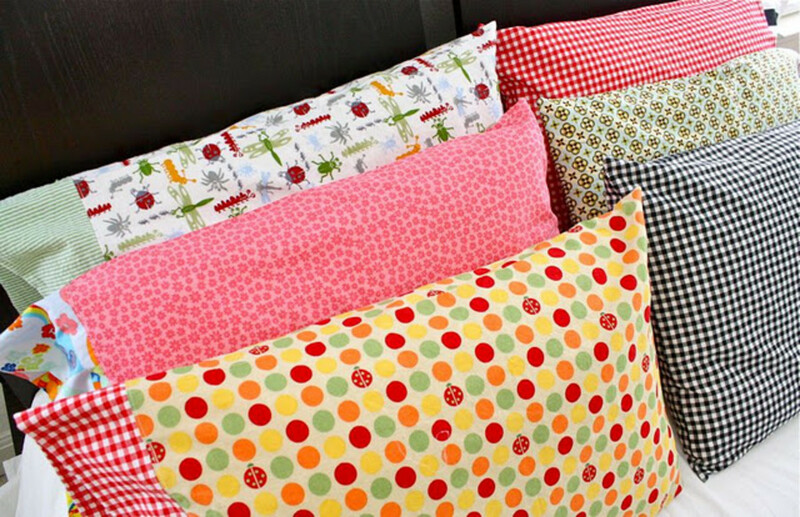 Ideally, the stitches should be in a straight line and of equal length, both front and back. 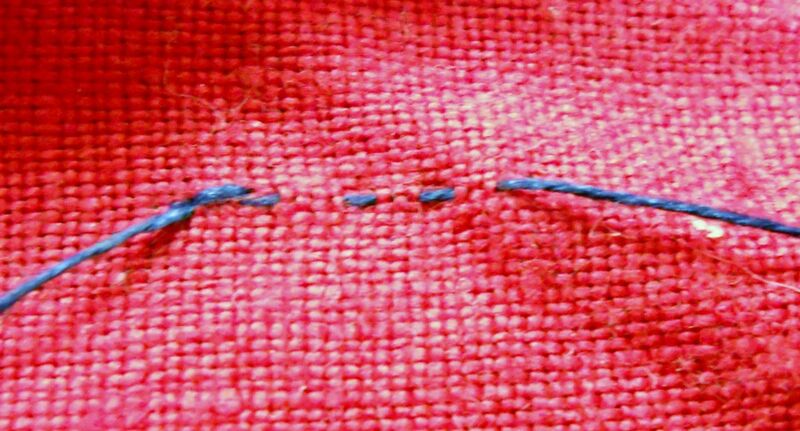 While people tend to equate small stitches with 'good' sewing, small stitches are not always appropriate. For example, if you sew silk with very small stitches, it can perforate and tear. 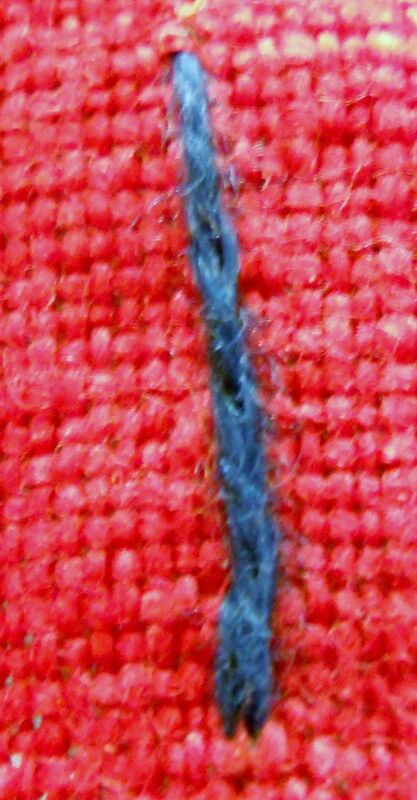 This is what the running stitch looks like. Of course, you probably would want your stitches to be smaller and in a matching thread! 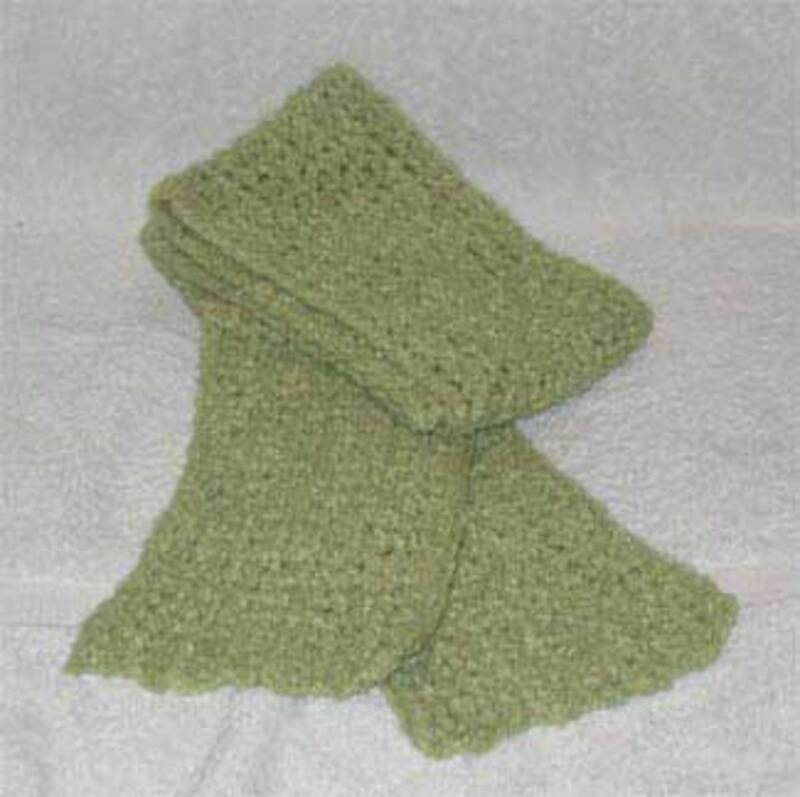 This stitch is popular because it is fast and easy, but it is also the weakest of the three main hand sewing stitches. The running backstitch is a little slower than the running stitch, but also stronger. Forming the stitch is pretty much the same process as the running stitch, bu at the beginning of each needle full of stitches you want to, essentially, go backwards for one stitch. 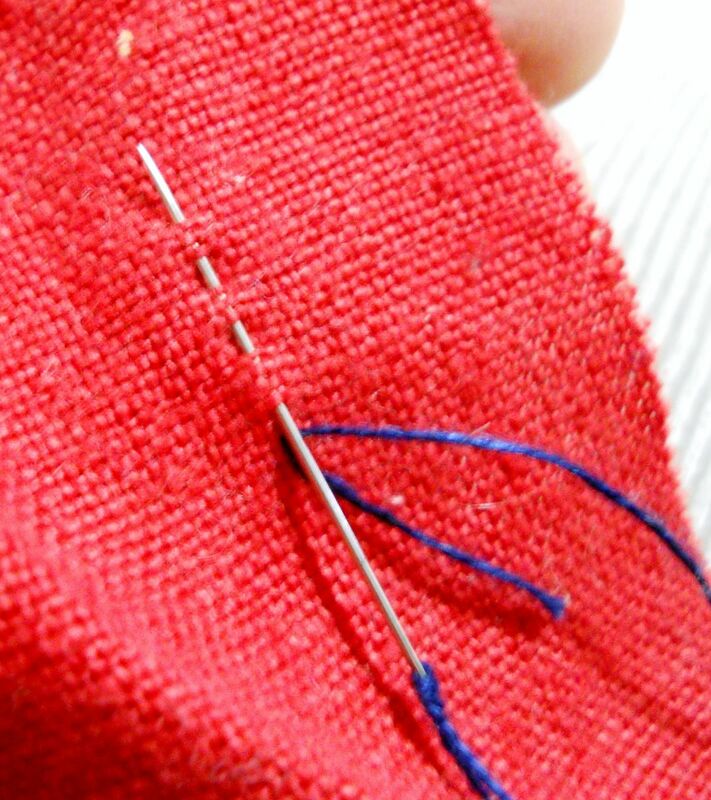 For this first stitch, put the needle from front to back in your cloth just as before. Instead of going forward the stitch length to return the needle to the front of the fabric, go back so this stitch ends at the same place as the leading end of the previous stitch. It is difficult to put into words, but it is easy to do once you have the needle and fabric in your hands. The picture above shows the front side of the running backstitch. You probably will want to make sure your stitches are in a straight line, but I offset the two touching stitches a little to make them easier to see. The backstitch is the slowest and strongest of the three basic stitches. Every single stitch touches the one before and after it, so it is not possible to scoop the needle through the fabric to create several stitches at a time. 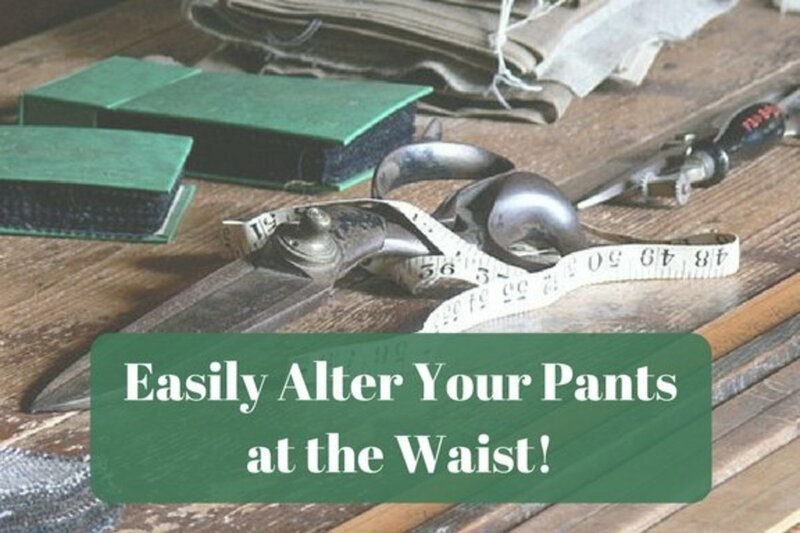 You can scoop one stitch at a time, or you can pull the needle and thread through the fabric for the beginning and end of each stitch. I actually prefer the slower, pull each time method because I find if I'm making small stitches on fairly thick fabric, or layers of fabric, it is difficult to actually catch all the layers with a scooped needle. The front of the stitching looks like a solid line of touching stitches, while the back takes on a more chain-like appearance. When forming a stitch, you want the thread to emerge from the back of the fabric one stitch length ahead of the previous stitch. 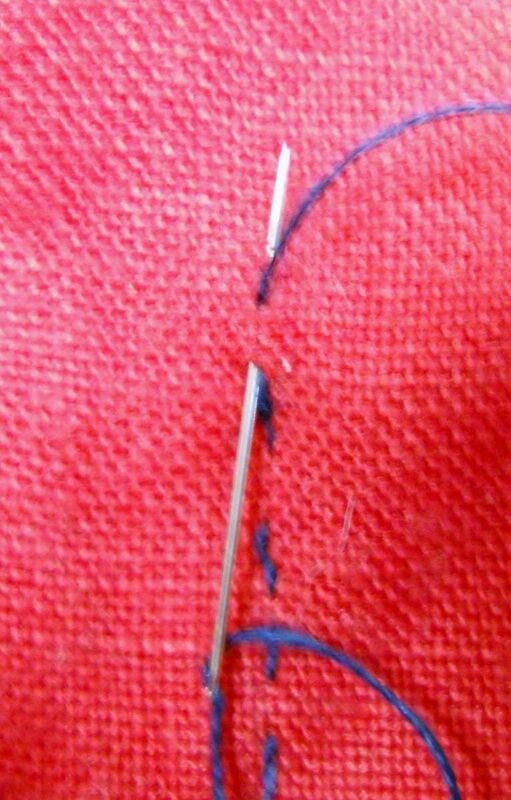 Then, put the thread through to the back side, ideally by sharing the same hole as the previous stitch's leading end. This ensures nice, straight stitches. 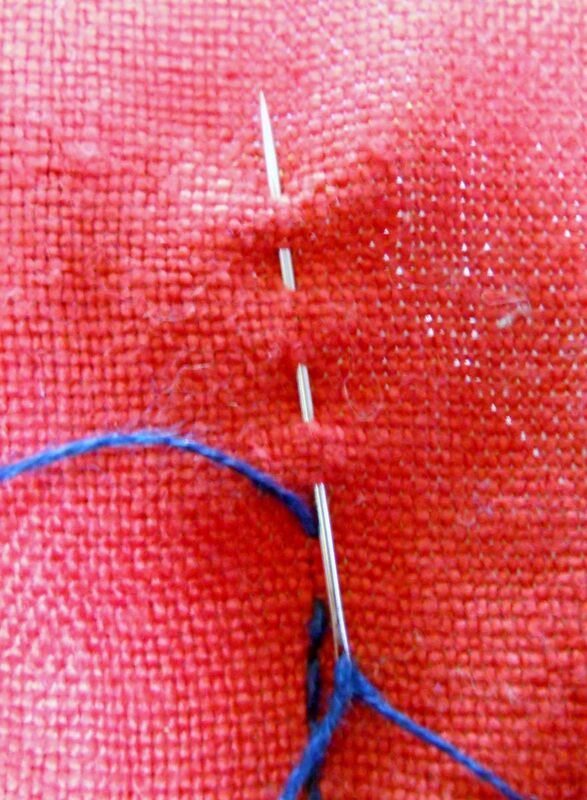 Do not pull the stitches overly tight, though, because this can cause small holes to form. 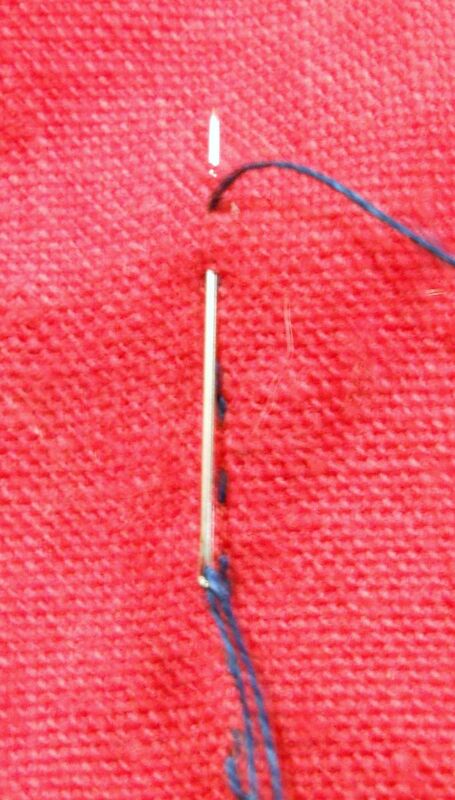 Then, pull the thread from back to front by pulling the needle to the front of the fabric so the thread emerges a stitch length away from the previous stitch. These three stitches give you the tools you need for most sewing projects. People sometimes call them by other names, so the names I have used are by no means authoritative and absolute - they are just the names I prefer to use. Good luck sewing and I hope you enjoy! This page shows you how to pull threads in linen cloth, which ultimately allows you to make perfectly straight cuts and edges for your linen projects. 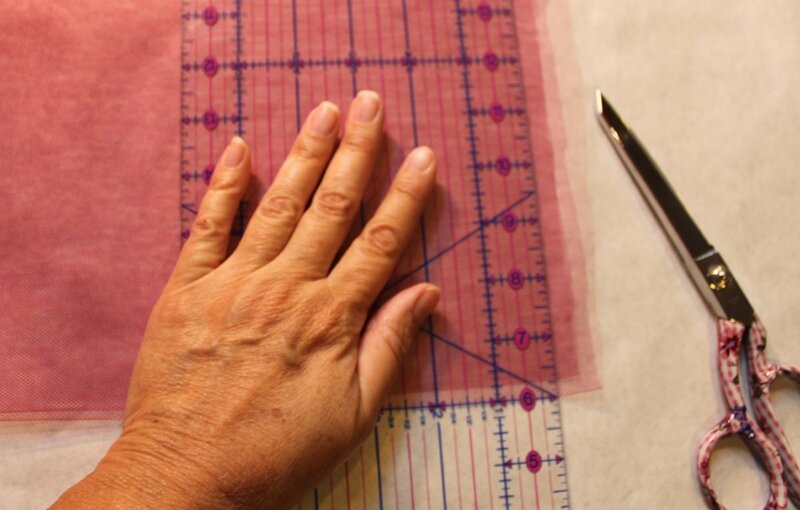 Learn how to create a rolled hem, a quick and easy way to hem fabrics by hand. Thanks I am familiar with the back stitch. Thanks for the great tips. Excellent! Thank you for letting me know! this helped me with my school work and i love that there are pictures of the sewing! Nice! As long as you know what you're doing and it works, why bother with what others call it? 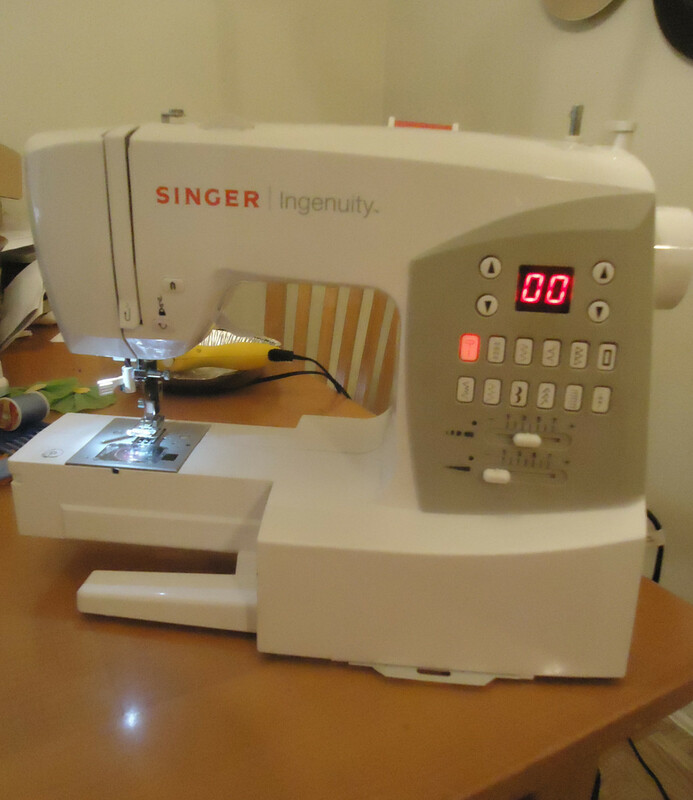 I learned to mend, hem, sew buttons and embroider without really knowing the names for any of the stitches. I don't even call them anything myself, just know them by how they work best. Awesome! Thanks for commenting and I'll look you up there. I saw you on pinterest, it's a great site for finding what you can't in search engines, thank you i am staylor29a11 there! Fantastic hub. Very clear, and the photos are very illustrative. 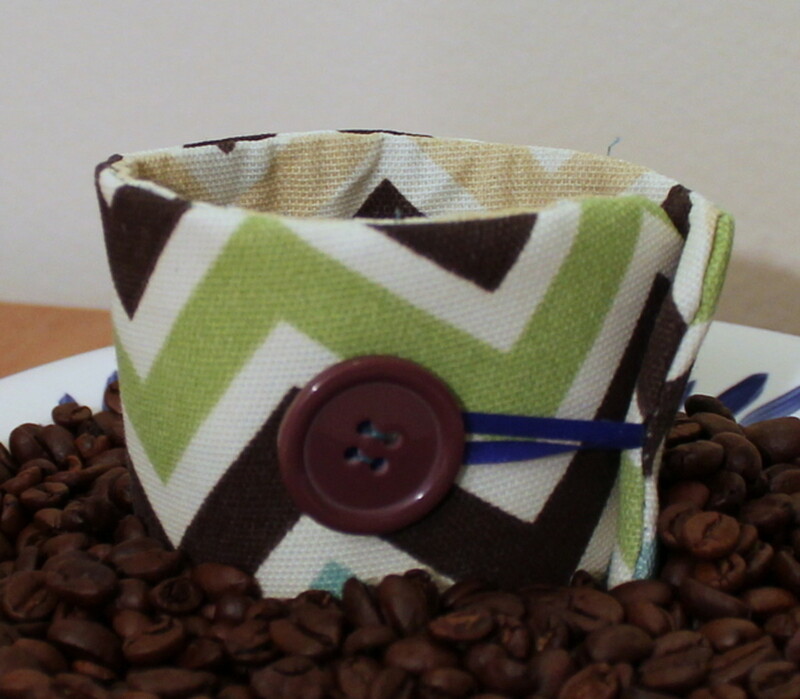 I sew, but not as much as I used to. You have given me inspiration to work on my basic hand stitches. Thanks for this instructional Hub. Gonna bookmark this one! Thank you, and thanks for visiting several of my pages! I like how you have added the helpful images to the easy to follow instructions. Very useful! Thank you! I love that HP allows me to show others how to make things, and lets me learn from others who publish hubs on things I wish I could do well. What a handy hub! I'm not very good at sewing at all. These tips and instructions are very helpful. Rated up and bookmarked! Thank you! I thought it would be easy to write, but I found it very difficult to try to put in to words.